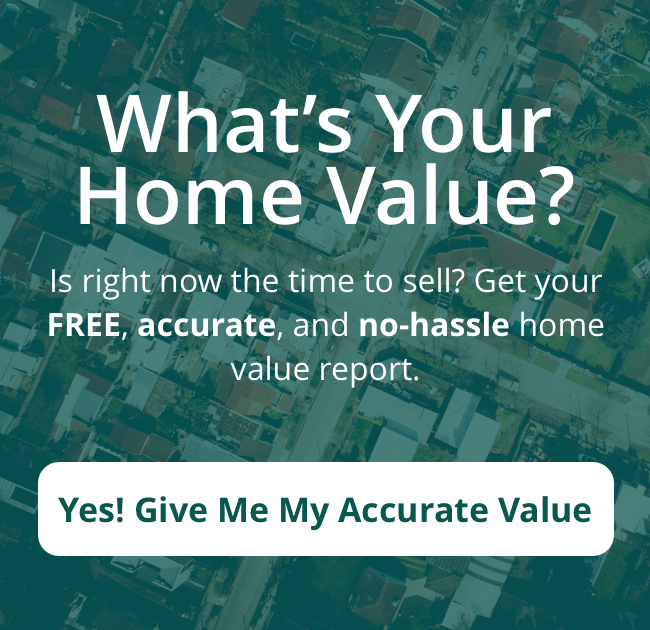 It goes without saying that you want to get the best price you can for your house, and you probably also want to sell it as quickly as possible. And if you’re not listing during the spring season, but instead during fall, that may seem like a tough job. But it can be done. First, consider calling on the expertise of a local, qualified real estate professional. Then just follow our tips for getting the best price for your house this fall in Walton County. De-cluttering for getting the best price for your house this fall in Walton County should seem obvious enough, but sometimes it just gets overlooked among all the other tasks involved in getting a house ready for sale. Still, if you want to get the best price for your house, you absolutely can’t neglect de-cluttering. And don’t just stuff all your clutter into the closets because you can bet buyers will look there, too. It may be a good idea to rent a storage unit for de-cluttering purposes. De-cluttering is important for getting the best price for your house this fall in Walton County, but professional staging may be even more important. Professional staging services know exactly how to present your home in its best light so that it will appeal to buyers. Although professional staging may seem expensive, it’s really a bargain when you consider that it will likely lead to a higher sale price. Pricing right may be the most important aspect of getting the best price for your house this fall in Walton County – and ensuring a quick sale. And pricing right often means pricing strategically. Pricing at the lower end of your house’s value range will encourage multiple offers and competition among bidders, which will drive the price up. You should also make sure the price is within buyer parameters, especially for those using online sources to shop for houses. It pays to keep in mind (for setting the best price for your house this fall in Walton County) that the highest offer isn’t always the best offer. The best offer is usually the strongest offer – that is, an offer from a buyer who is more committed and actually likely to follow through. Your agent can sift through offers and vet them for you, thus helping you determine which offers are, in fact, the strongest.